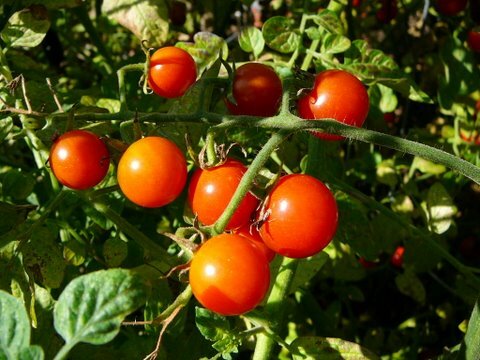 Veggie growers will have to admit the University of New Hampshire has come up with a brilliant idea: Tomato plants as holiday decorations and gifts. This tomato grower is smiling from ear to ear, and beyond, after reading today’s Associated Press story about the university’s experiment with dwarf tomato plants—deep green leaves and bright red fruit—for Christmas decorating and gift giving. The idea has gotten rave reviews from people who’ve checked out the plants. What fun! Just walk over to the holiday plant on the mantle, pluck a juicy fruit, and munch away. Can’t do that with the decorations on a Christmas tree! 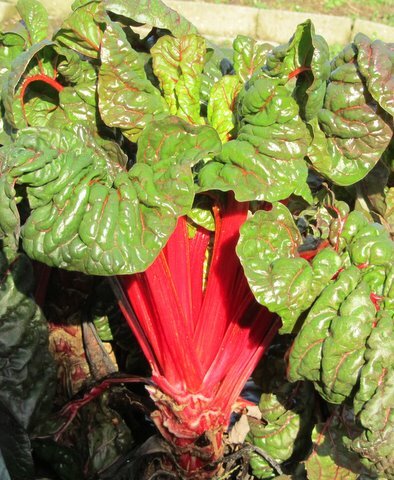 What next—pots of rhubarb chard? To read more—including the names of tomato varieties used in the experiment—CLICK HERE.